The Lightweight Mat range from Sure Shot Fitness – ideal for general floor exercises and landing situations at home, schools and clubs. 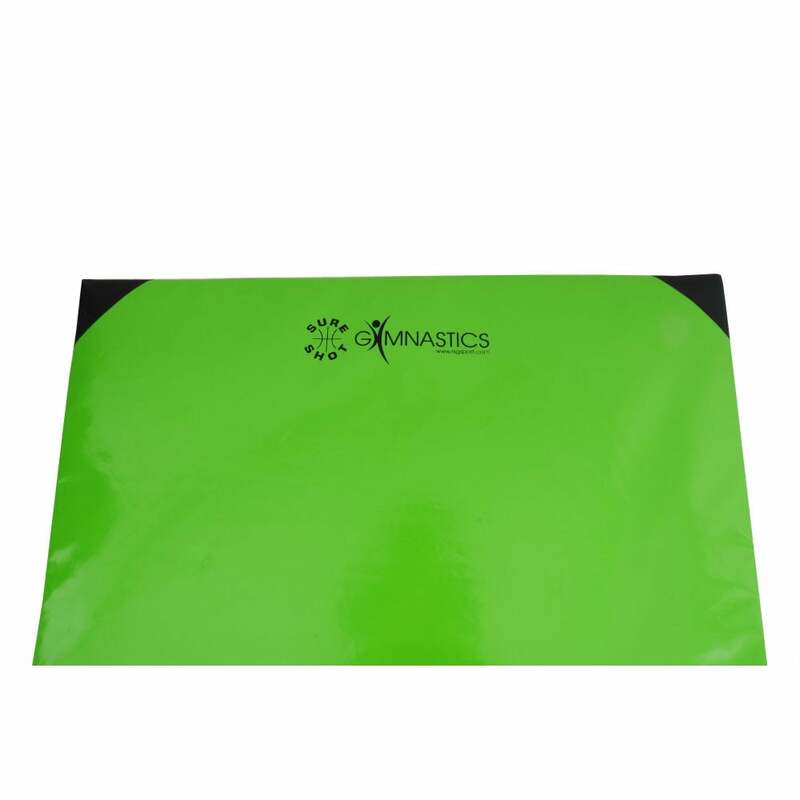 The mats in the Lightweight range include an expanded EVA foam centre for a mat that’s generally lighter than most normal gymnastics mats. 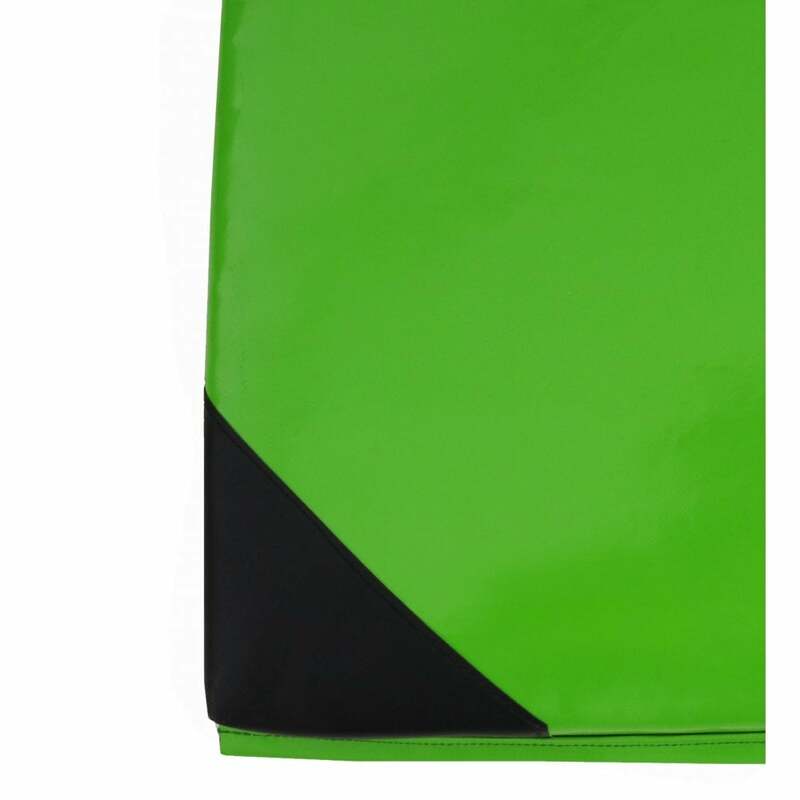 The models all have a thickness of 25mm and come in two popular sizes; 122cm x 92cm and 182cm x 122cm. 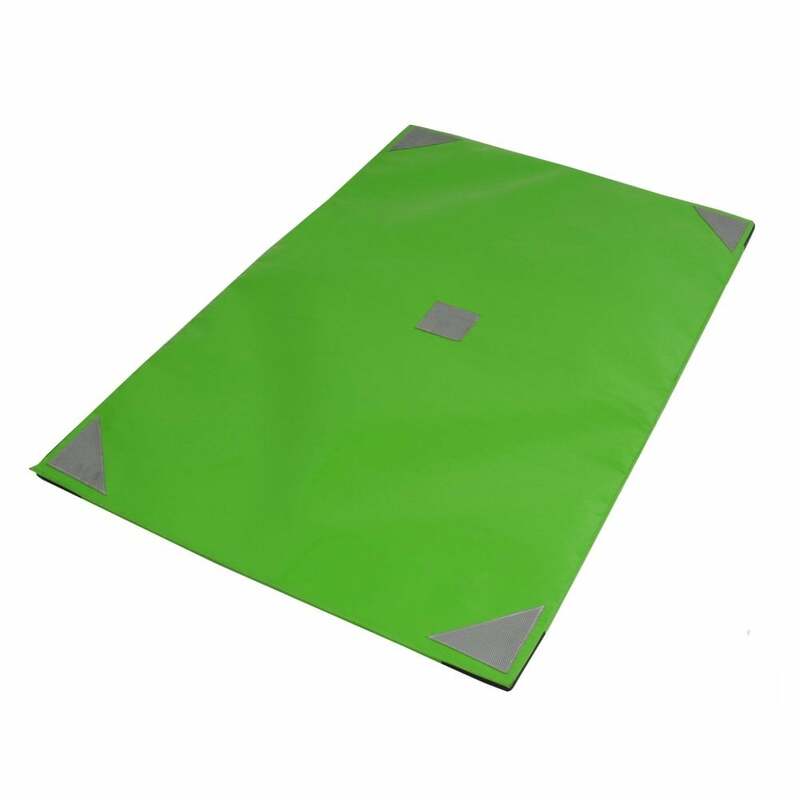 The mats have a tough, non-tear vinyl cover designed to be durable with hygienic ‘wipe clean’ finish. 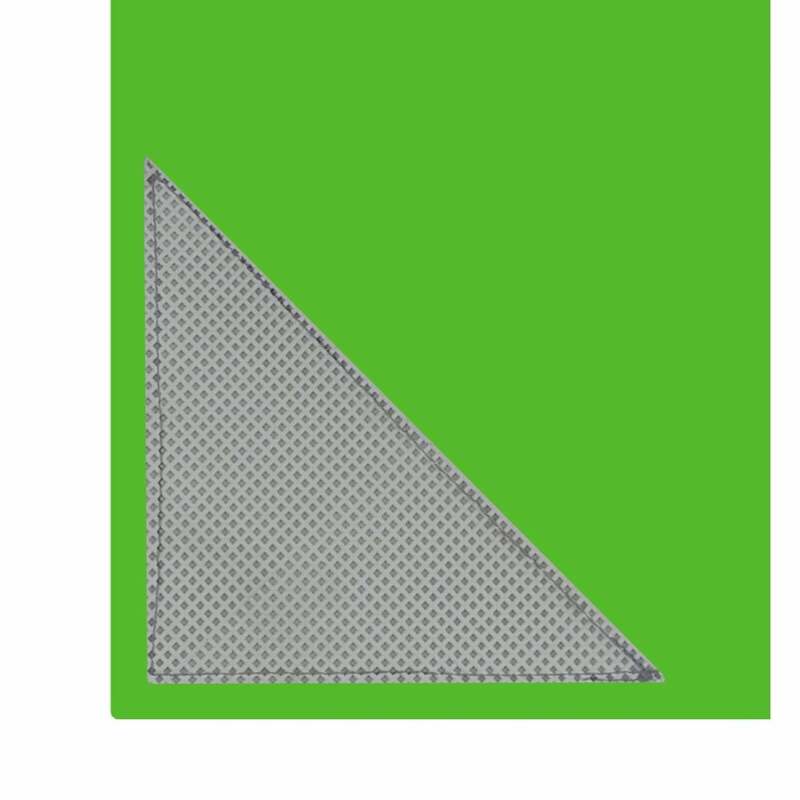 The cover itself fully envelopes the centre of the mat and for added durability includes additional re-enforced corner sections for added durability. 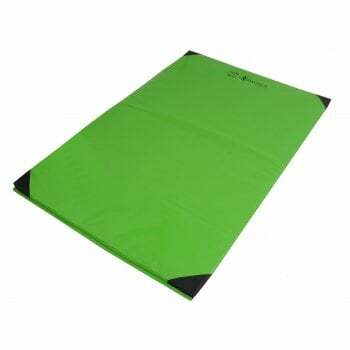 To avoid movement when in use the base includes non-slip pads at the corner edges and the centre of the mat. Ransome Sporting Goods has been marketing Sure Shot Basketball equipment in the UK for more than 20 years. RSG and Sure Shot have worked during that time to ensure we offer the highest possible level of quality and service. Sure Shot can offer a full range of basketball and netball equipment from junior units for beginners through to FIBA endorsed basketball goals for professional players. 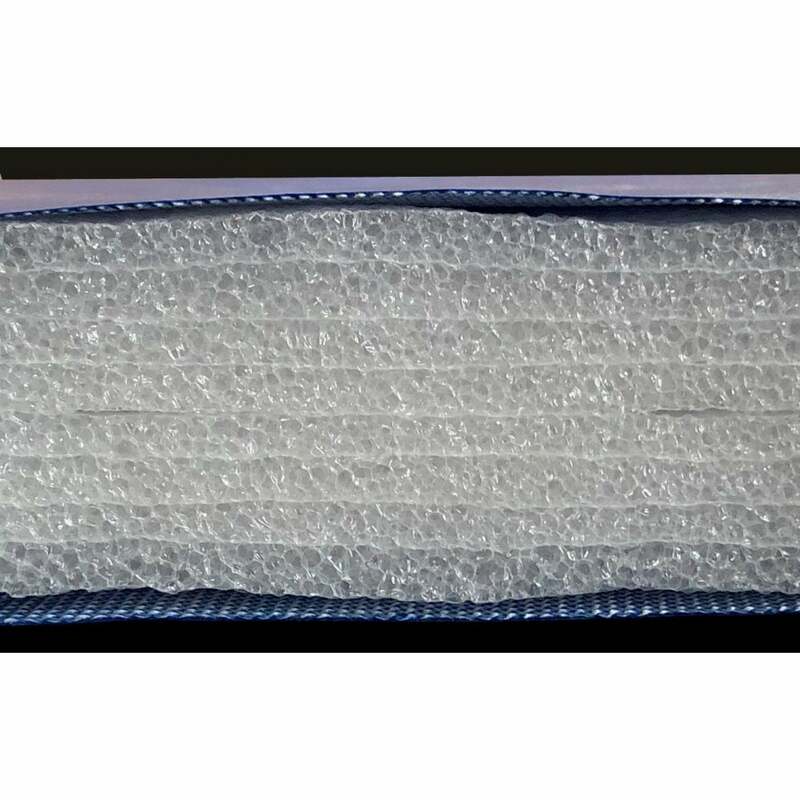 We plan to have all of our units in stock all of the time to make sure you receive your order when you need it. Sure Shot undertakes a promotional programme. We sponsor England Basketball National Junior Cup competition and are proud to be associated with the development of tomorrow's players. We work regularly with these partners to improve our products and keep in touch with all aspects of basketball. There are currently no endorsements for this product.